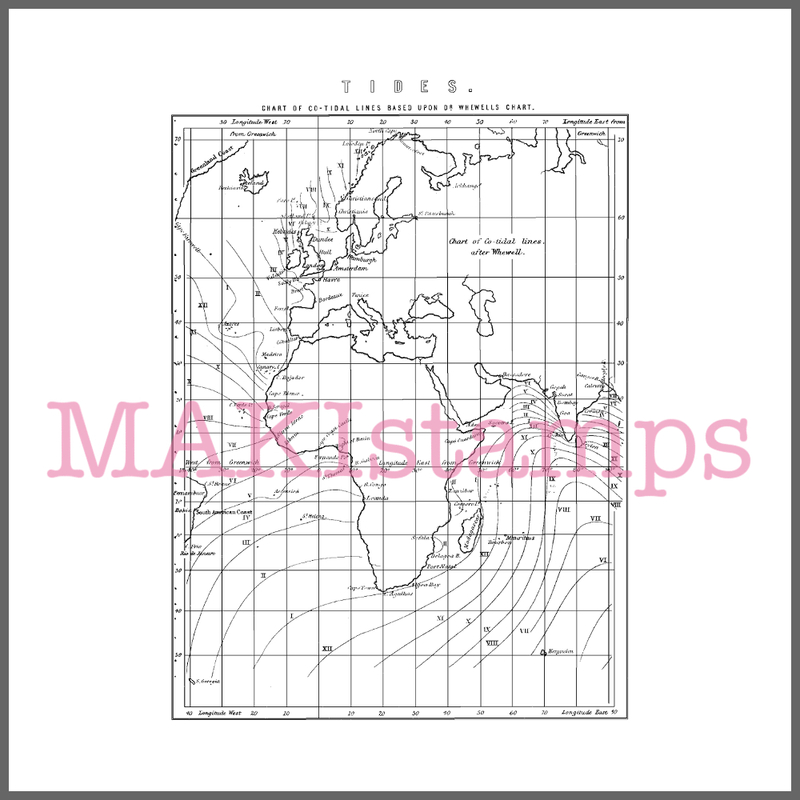 Vintage very detailed sea chart rubber stamp showing the oceans tides. 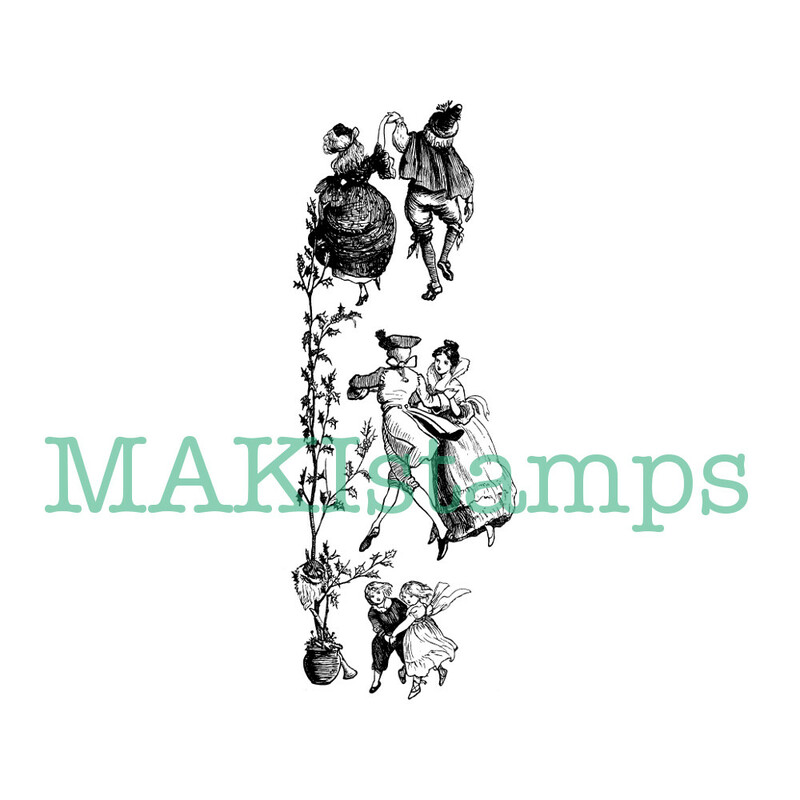 A great and versatile stamp for collages! 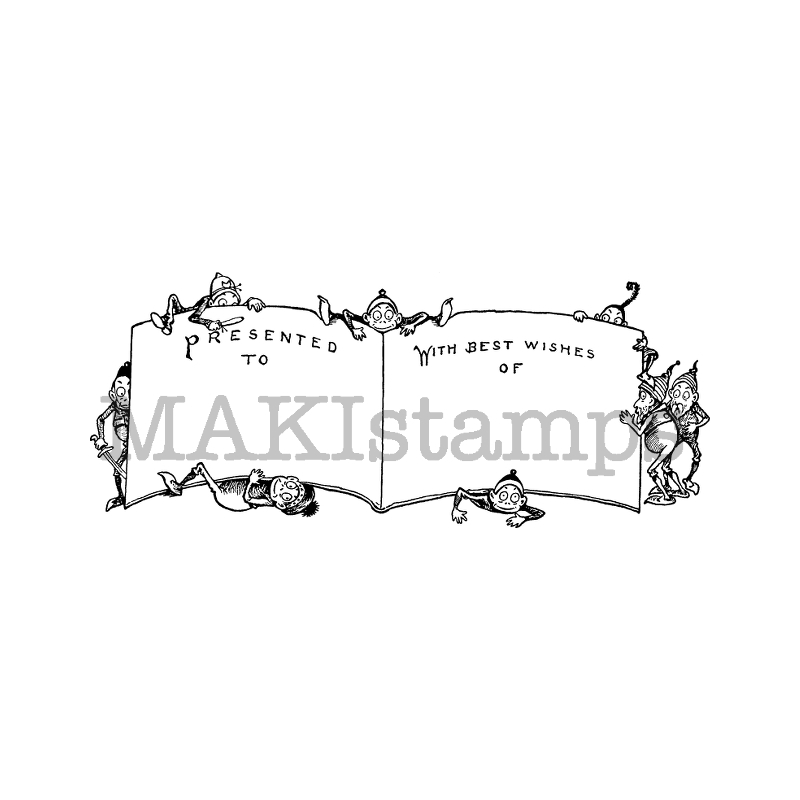 This big stamp is made of high quality, deeply etched red rubber and measures approx. 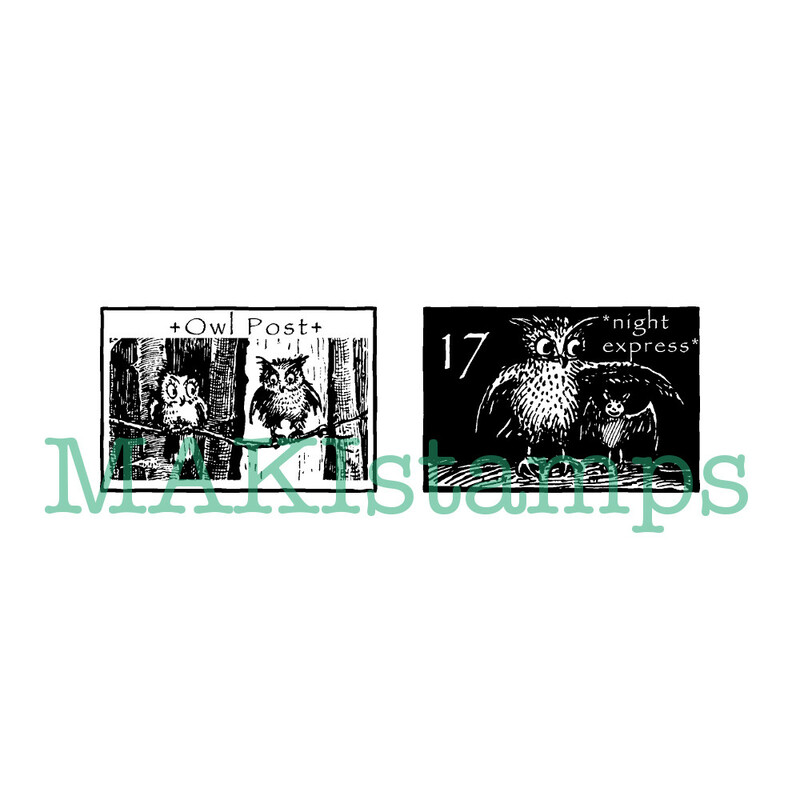 10,3 x 7,8 cm / 4,0″ x 3,0″. This big stamp is made of high quality, deeply etched red rubber and measures approx. 10,3 x 7,8 cm / 4,0″ x 3,0″.